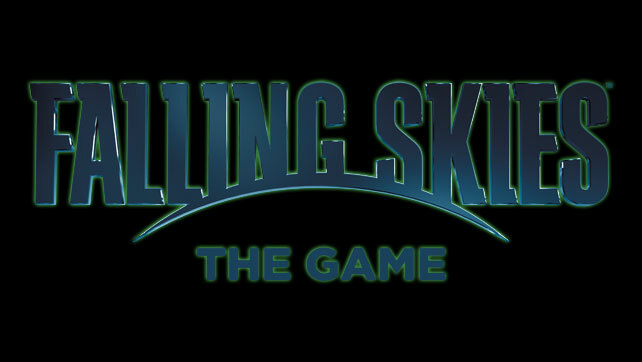 You might not have heard about Falling Skies: The Game, there are a few other things that are hogging the headlines at the moment. Saying that, you might not have even heard of the TV series – it’s a Spielberg produced alien invasion-end of the world-type affair that stars that guy from ER and that woman from Terminator: Salvation, and it’s pretty good. The game sets itself between the third and fourth series of the TV show, and says it’s a tactical strategy RPG. So it’s a re-skinned X-Com then? Watch the walkthrough of the player classes in the video below, and look at the screens too, see if you agree. After the destruction of the Espheni’s Boston Tower in the last season of TNT’s hit show Falling Skies, the 2nd Mass stumbles onto the wreckage of an ambushed convoy. Among the survivors is an engineer who claims he can create a destructive weapon that will aid in the human resistance against the Esphani invaders, but it will require them to undertake several risky operations to collect all the components he needs. What sounds at first to be a simple salvage mission becomes more than the team has bargained for… the aliens are everywhere. Help the original cast of TNT’s hit post-apocalyptic science-fiction drama Falling Skies in their resistance against the Esphani invaders. Little Orbit, Torus Games, and TNT have teamed up to present Falling Skies: The Game – a tactical strategy RPG set between the epic events of the show’s third and fourth seasons. Play through an open-ended series of side missions to collect resources and build new weapons for your squad. Equip your squad with the best gear to head the human resistance and assist TV characters such as Tom and Ben Mason, John Pope, Maggie and Anthony in this thrilling untold chapter of the war for humanity’s survival! Games based on TV series or films are notoriously bad, maybe the only exception being… nope, none spring to mind. However, the premise of Falling Skies is about human resistance and guerilla tactics against a technologically superior force, and that fits very well with the strategy based gameplay offered here. It’s not going to be the biggest hit of the last quarter of the year, but because we’re fans of the series here at Codec Moments, and it’s not an oversaturated genre, and Andy loves X-Com, we’re hoping this might be a game worth looking at. Falling Skies: The Game is released in Europe on the 17th October on PlayStation 3 and Xbox 360.